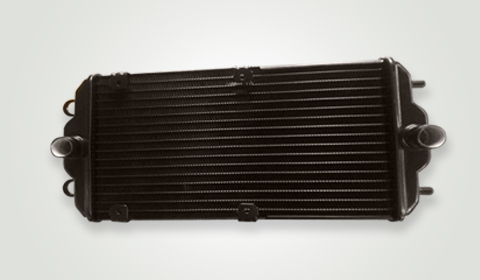 Banco has proven capabilities and expertise to provide customized engine cooling system that consists of multiple heat exchangers and auxiliary components such as fan shrouds, re-circulation shields, and DE aeration tanks. 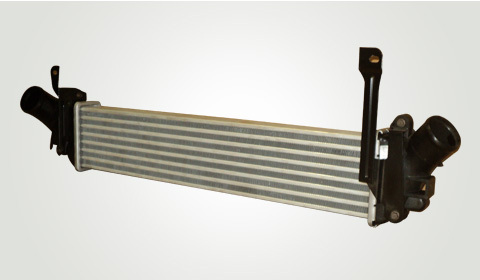 Our designs have multiple mounting options to meet diverse engine types and performance parameters and can be directly installed on the engine assembly lines. 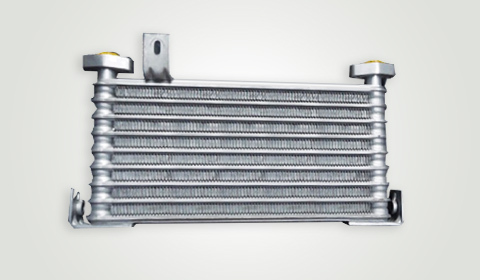 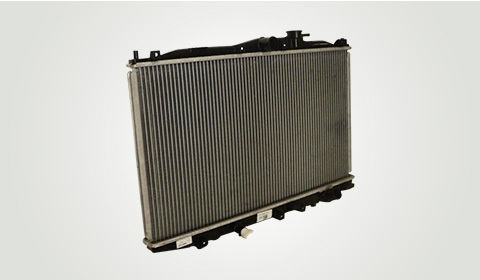 The custom manufactured engine cooling systems include all components, as listed below, needed to install and connect the heat exchanger to respective engines.